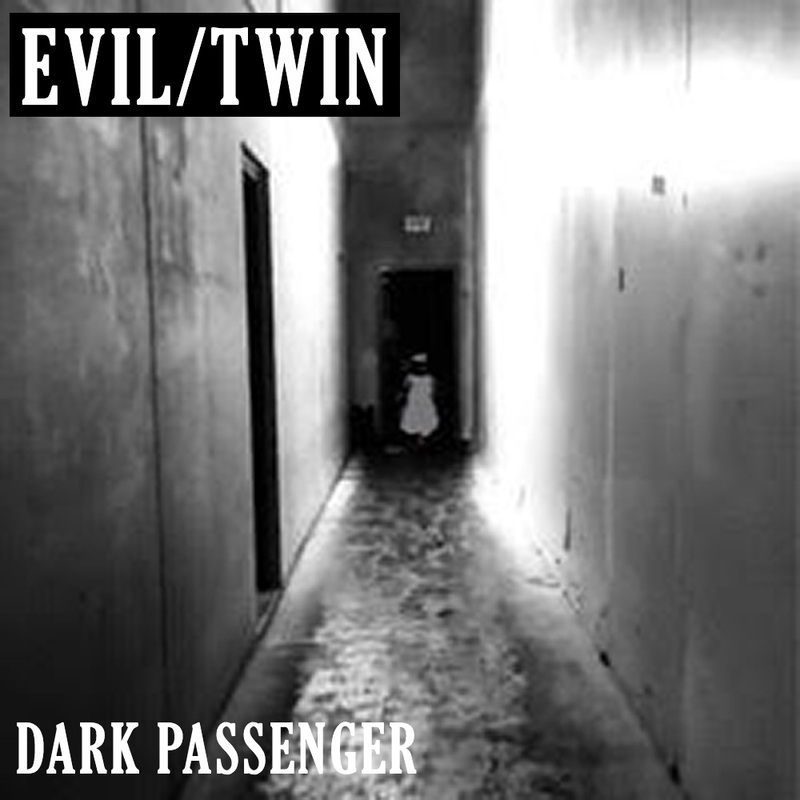 Our new EP Dark Passenger is available now on iTunes. 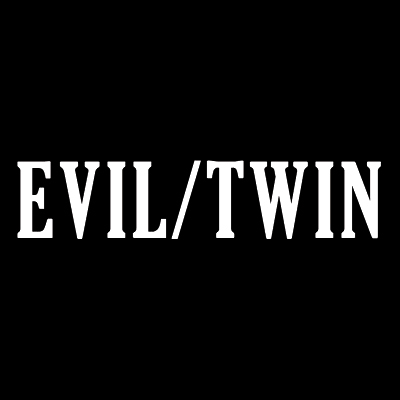 Four new cracking rock tracks. Grab yourself a copy today!